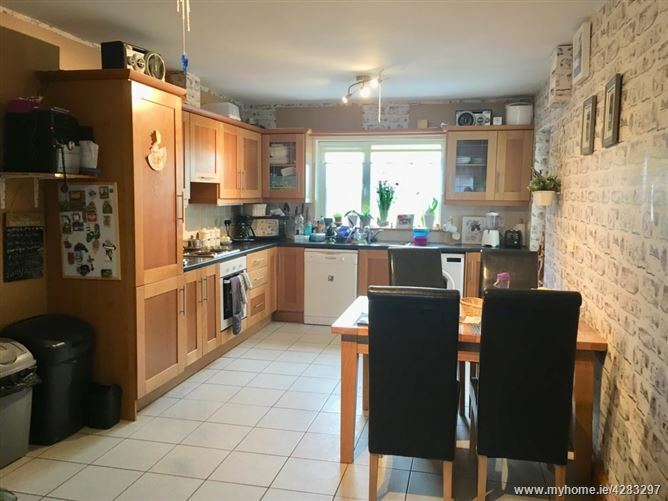 Three bedroom semi detached bungalow property presented in excellent condition throughout. 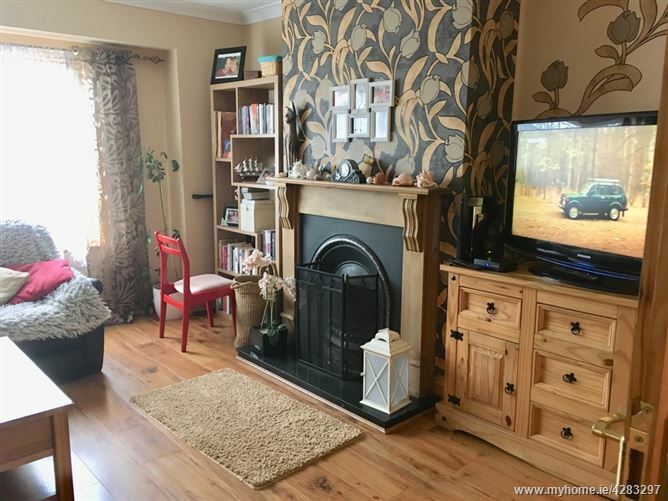 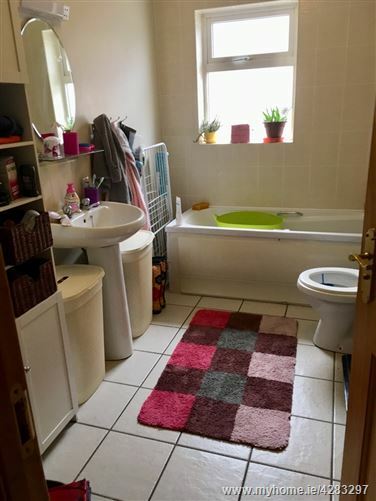 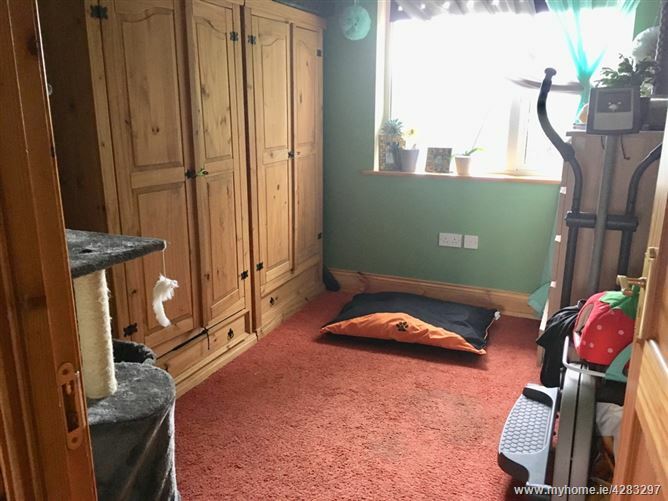 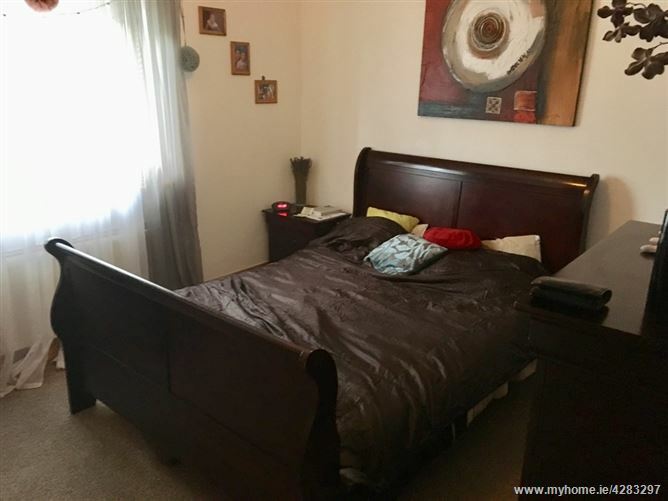 Spacious accommodation comprising of entrance hall, living room with feature fireplace, kitchen/diner, family bathroom, three bedrooms (one ensuite bathroom). 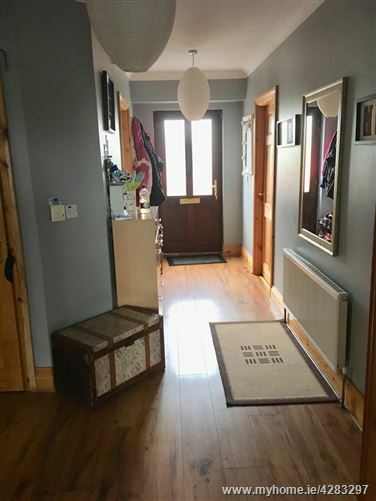 Off street parking for one car to the front, low maintenance garden to the front and rear of the property. 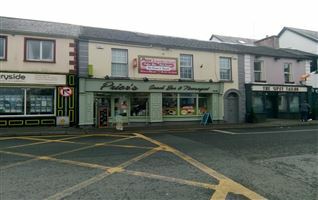 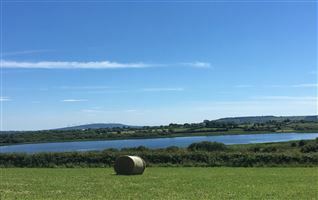 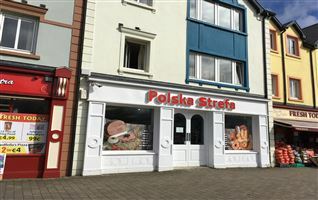 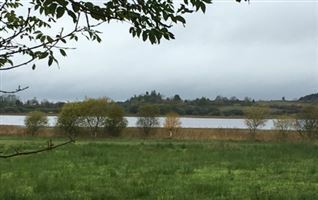 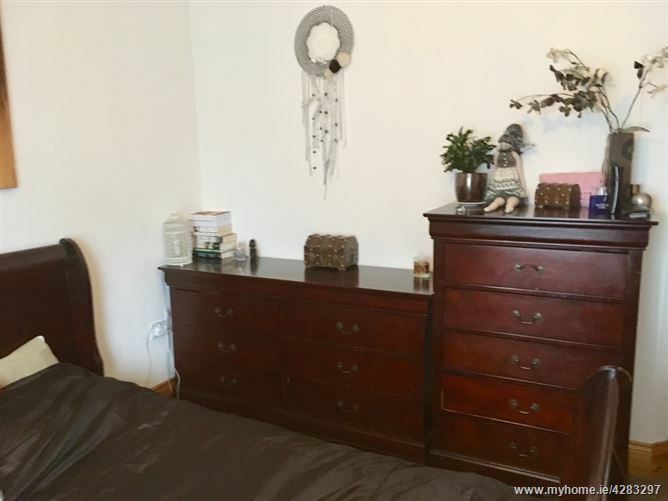 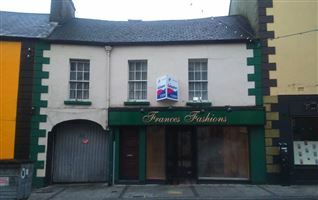 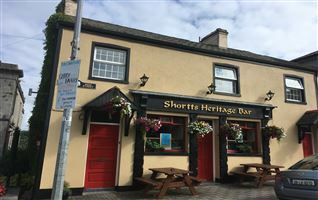 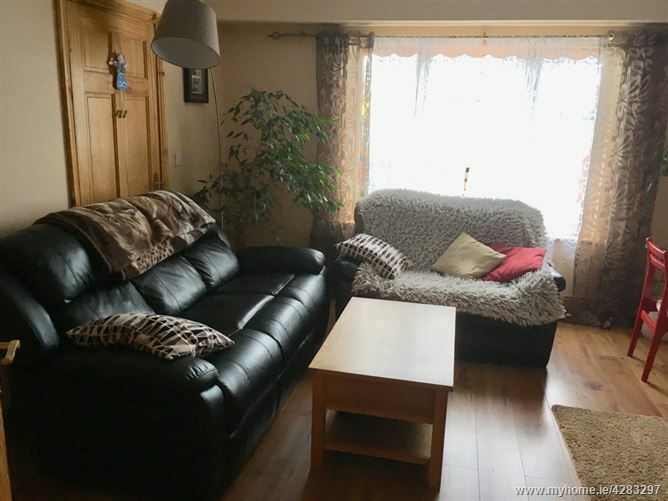 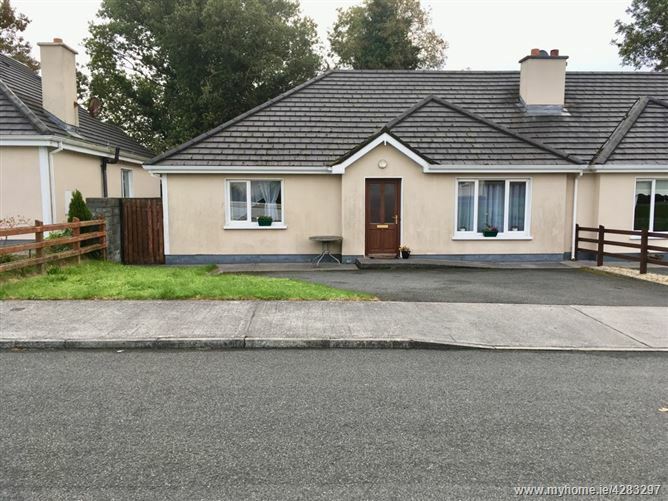 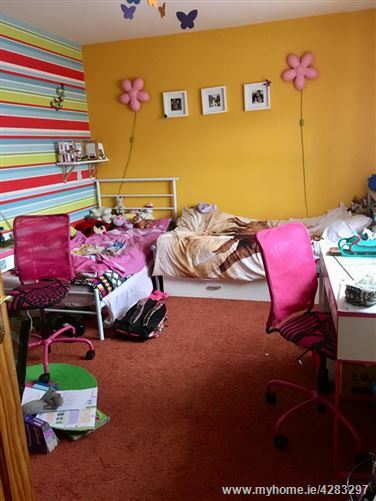 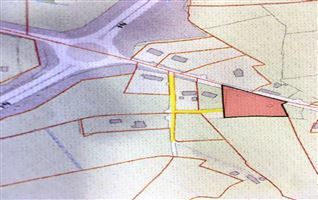 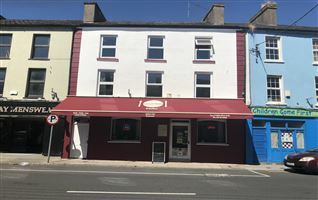 Located on the outskirts of the town of Carrick on Shannon (10 minute walk) on an elevated site (no risk of flooding) Good residential development with residents association in place. 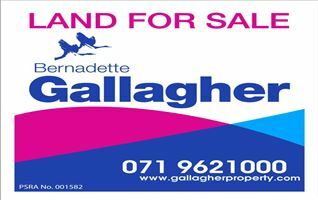 Call Gallagher Auctioneers for viewing.